1969 was an important year for the Swiss watch industry as both Zenith and Heuer unveiled the world’s first self-winding mechanical chronograph movements. The Calibre 11 from Heuer was immediately adopted in its Monaco chronograph that launched on the same day in March of that year. Heuer’s Monaco came to life because of the boldness of the then CEO Jack Heuer to produce such a statement in an oversized square case. It was not immediately popular, but became an icon when Hollywood and motor racing legend Steve McQueen made it part of his signature style. 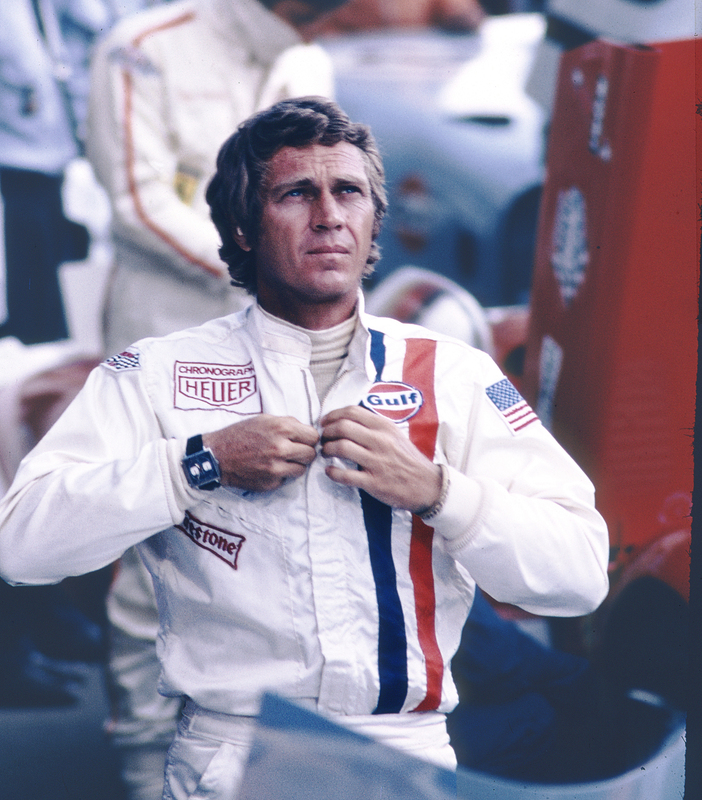 50 years on and TAG Heuer will be celebrating the anniversary with a new model expected to be unveiled at Baselworld.